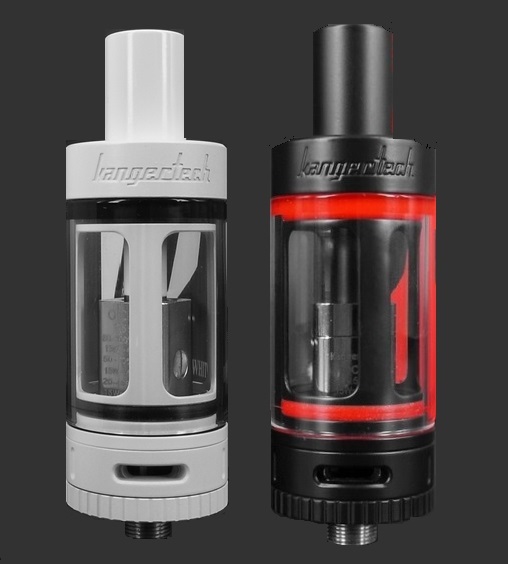 This is the new SUBTANK Mini Black, or White Edition. This is the newest version of the Subtank Mini including the newest Vertical coil OCC heads, new dual slot air channels, and The newest RBA base. Annoying leaks, not huge volume just enough to be annoying. Have to carry a napkin with me everywhere I go. Trying all the fixes and work arounds I've read about on the eCig forum. Well its an ok tank not great. I personally think the coils need to have more wicking holes. On the 1.5 ohm coils if i run more then 20w it will start to taste burnt. The fact it comes with the RBA base is killer. On my base ive been using .5 to .6 kanthal wire builds but same deal over 20 taste is gone. At lower wattage great taste this tank is not for a cloud chaser but it does work well for a daily vaper. perfect fit and comes with an extra glass tank, which was the reason for needing to order this replacement. It is a pretty good tank to have leaks or many issues. The perks it is a good for daily smoker strong hits and pretty big cloud can't see through. I have used the ready could .5 15w to 60w up to 23w still good taste. Downsides air holes get dirty real easy starts to taste lick sucking on a dust rag. Another is the deal ring around the output tube expands and comes out of place I have had 2 of them do this. Has anyone else had this problem. Q: How do these work with 100% VG? A: They work pretty well with 100% VG, of course you will need to take a little bit more time when priming the coils before the first use, but once they're primed they do just fine with thick juices.